MELT and Thompson are activating their 17th straight NCAA Men’s Final Four for The Coca-Cola Company, which will be held this year in Minneapolis, MN., April 6-8. The 2020 Championship will be held in Atlanta, GA.
*The 67 games played over the next three weeks will generate more views than the Super Bowl. *40 million people will fill out nearly 120 million brackets. *$8-10 billion dollars will be bet, more than the Super Bowl. *$4 billion dollars in lost wages and work time will occur from employees across the US. *CBS and Turner Broadcasting (now ATT) pay more than $1 billion per year for the rights to broadcast the games. *Physicians see a nearly 30 percent increase in vasectomies during the three weeks of March Madness. 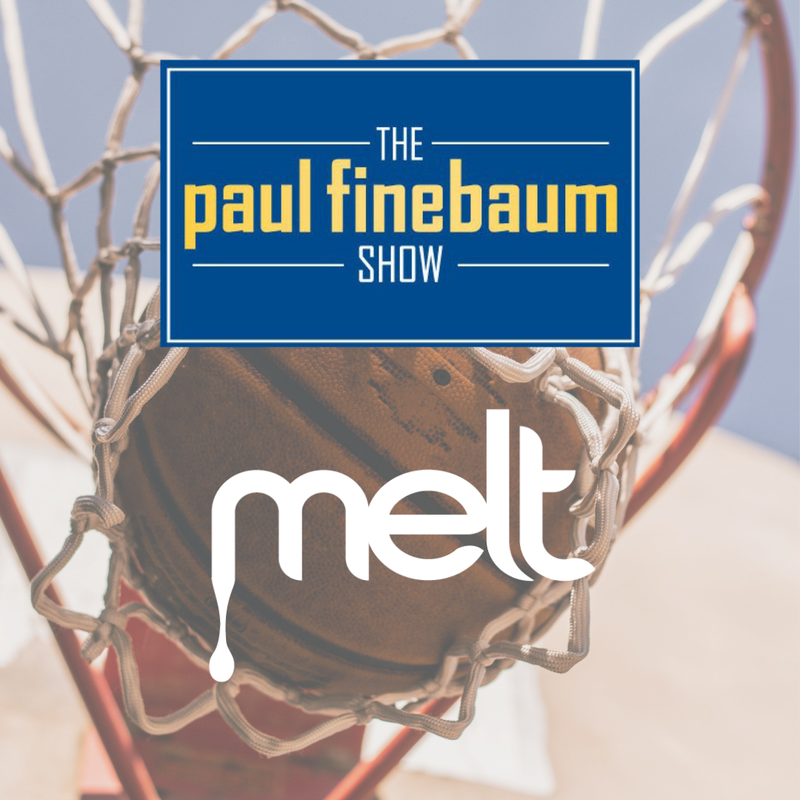 Founded by CEO Vince Thompson in 2000, MELT, LLC, is an Atlanta based fully-integrated sports, esports, entertainment culinary and lifestyle marketing agency offering clients advertising, original content development, digital, social media, event and experiential marketing, retail and consumer promotions, brand strategy and sports property evaluation and activation. MELT has won and been nominated for numerous awards; Interactive 2019 Marketing Awards, 2018 BizBash Top 500 People in Events, Atlanta Business Chronicle 2018 Most Admired CEO, Event Marketer’s 100 “IT” List, 2018 American Business, 2018 Shopper Marketing Effie, 2018 PR News Social Media, 2018 Cynopsis Sports Media, 2018 Cynopsis Social Good, 2017 Event Marketer, 2017 and 2015 ABA Agency of The Year, 2015 Cynopsis Social Good, 2014 Cynopsis Brand Marketer, Event Marketer EX Award, Biz Bash Top 50 Event Producer and Adweek Buzz Award. Check us out at www.meltatl.com.